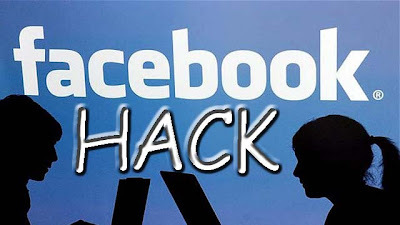 Hello Everyone, I am back once again, Today I am going to show you a super method for facebook account hacking. Do you need to know what your child is doing on the computer? Do you need to monitor what your employees are doing during work hours? 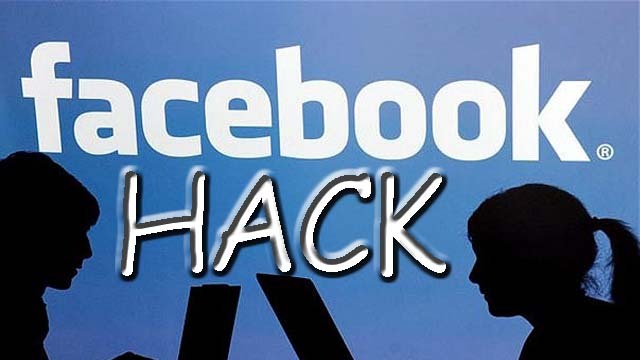 Is someone tampering with your computer while you are away? Want To See Whether Your Girl/Friend or Boyfriend Cheating You or Not ?Winspy is a Complete Stealth Monitoring Software that can both monitor your Local PC or any Remote PC. Spy Software includes Remote Install and Realtime Remote PC Viewer.Win Spy Software will capture anything the user sees or types on the keyboard. A special hotkey is used to login and access the program. Users will not be able to terminate or uninstall Win-Spy. All reports may be assigned any name and can be saved anywhere on your Local PC or Network or FTP or Emailed. All reports are categorized by Date, Time and Computer Username. All reports can easily be Archived with a click of a button.